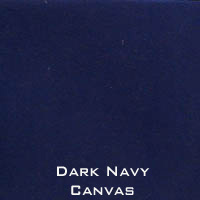 This Canvas range of covers is manufactured from an imported French Acrylic, which is water-resistant and UV stabilised. Greater water-resistance (Schmerber 370 mm instead of 350 mm), better protection (tighter weave: 0.11% open instead of 0.36%) and more stable, the new generation fabric is even more high performance than ever before. These covers are an investment in boat protection and maintenance. 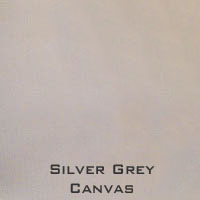 The biggest disadvantage to the Imported Canvas cover is the initial cost. Long-term storage in extreme or harsh weather conditions will only give the cover an approximate lifespan of 5 to 8 years. 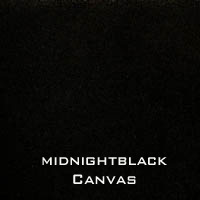 The estimated lifespan of a Canvas cover when used in responsible and proper manner is approximately 5 to 8 years. All Covers have a standard 12-month limited factory manufacturing warranty and a limited 3-year fabric warranty.